Yamaha Motor has been awarded the India Design Mark for the seventh year running. Over 23,000 motorcycles manufactured from January 2017 onwards have been affected. 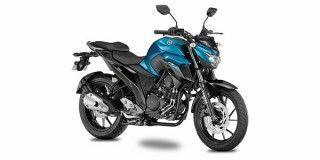 The Yamaha FZ25 is the most affordable 250cc bike available in India but how does it fare against the competition?